Wilson Hardware, a three-tiered contemporary American restaurant and lounge, has opened in Arlington! 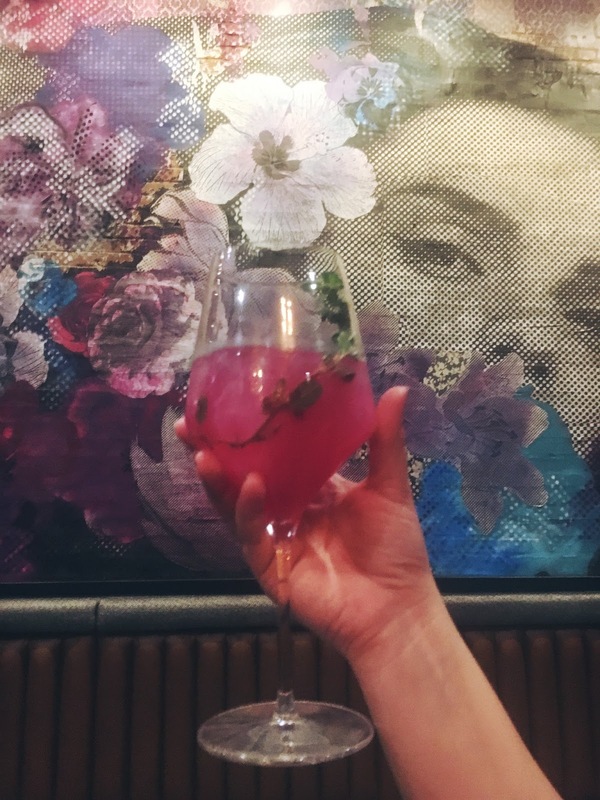 In the heart of downtown Clarendon and a ten minute uber from the Georgetown waterfront, this chic bar is THE new hotspot! The spacious venue has five different areas throughout, including multiple different bars inside and out, a relaxing lounge, and cozy dining spots. 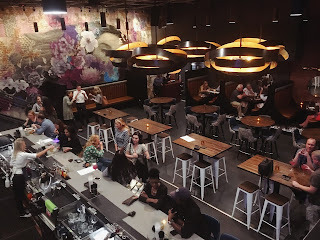 Decorated with metal chandeliers, exposed brick walls, modern barstools, candlelit seating areas and a large colorful mural, it is the perfect spot for any type of group. The new Hardware shop has nine flat inch televisions interspersed throughout the dining areas for fans to root for the Nats and Redskins, intimate booths for the perfect day night, casual rooftop seating, and a DJ booth for crazy weekend nights! The new Clarendon storefront Wilson Hardware is in honor of Virginia Hardware, a real hardware shop that was located in that exact spot from the 1960s to the early 2000s. The food has many Hardware Store references, labeling the entree menu as "Power Tools" and the sandwiches and burgers as "Hand Tools." The menu features shareables and individual options, including corn roasted cheeseballs with spicy aioli, salads you can add shrimp, chicken, salmon, or steak to, avocado burgers with Hardware's special sauce topped with a grilled egg and a brioche bun, and bacon mac with asiago, gouda, parmesan, and cheddar. Wilson Hardware is located at 2915 Wilson Blvd. Arlington, VA 22201. The new restaurant is open Monday-Friday from 4pm-2am, and Saturday-Sunday from 11:30am-2am. 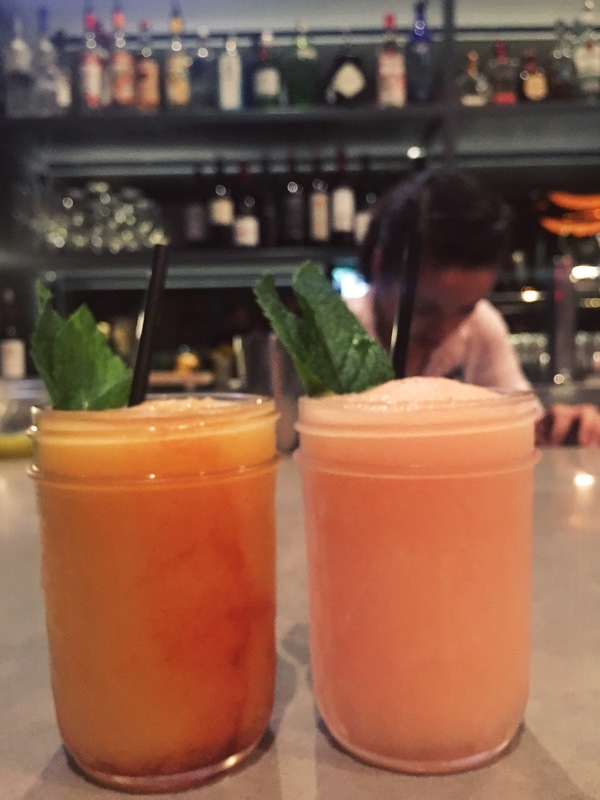 Wilson Hardware also has an amazing Happy Hour from Monday-Friday from 4-7pm, and they are in the process of creating a brunch menu! Make reservations for this new restaurant and lounge here, and go to Wilson Hardware for menu options and more information. Events: 11th Annual Embassy Chef Challenge this April! Television travel and food series and blog exploring the culinary and cultural riches of capital cities around the globe. Find the latest news in food around town, behind the scenes secrets about filming the show, recipes, travel, cocktails and more! From time to time, Capital Cooking is paid for promotion and given complimentary meals. Also, some of the products mentioned on the blog may have been provided by their manufacturers. Copyright Lauren DeSantis. All Rights Reserved. Simple theme. Powered by Blogger.